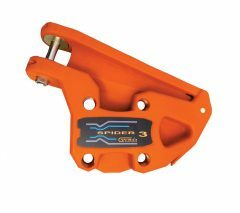 WRD Spider Cup 3 assembly without rubber pad and pump. One technician installation attachments for PRO6 systems. 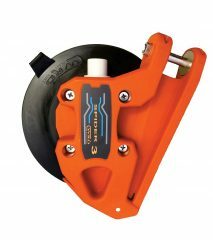 95mm 1/4” hex drive for use with Spider 3 and Orange Bat systems. Works with cordless drill or hand crank. 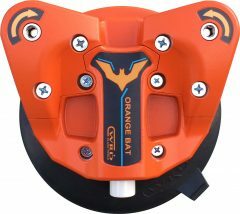 25.5mm 1/4” hex drive set for with Spider 3 and Orange Bat systems. Works with cordless drill or hand crank. 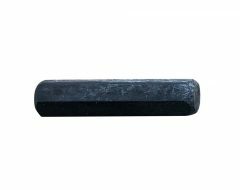 1/4” hex U shape bit. Used as a stopper for the Orange Bat spindle. Included with all Pro6 systems. 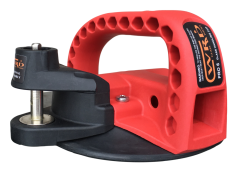 4 ½ “ (117mm) concave lever suction cup with a clamping platform to secure the cutting fiber line. Designed to handle side torque. 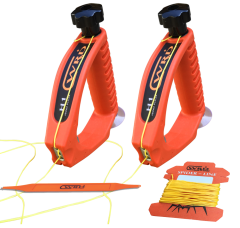 Dry set windshield aligner used with the one man setting system. Multi-purpose glass handling cup with removal system. 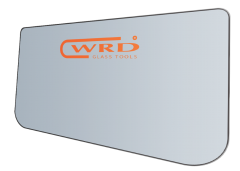 Provides leverage to handle glass panels. 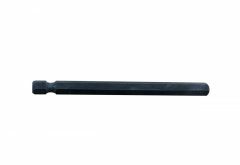 330*165 mm. Unique design provides optimal protection to interior of vehicle. 240*180 mm. 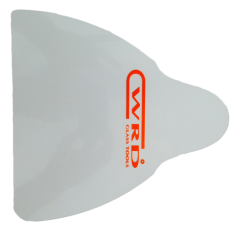 Protector sheet designed with three different corner radiuses, helps protect the interior of the vehicle. 60 mm. 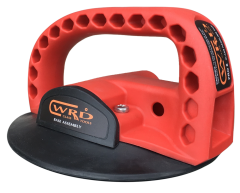 For use with the WRD Spider removal system. 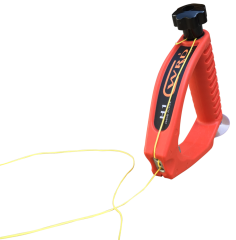 Handy hook tool which allows the technician to easily pick up the cutting fiber after it is pushed through the adhesive from the interior of the vehicle. Spring steel blade, notched tip and side groves. 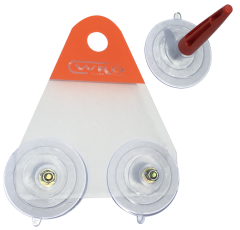 Allows the technician to efficiently push cutting line through the adhesive. 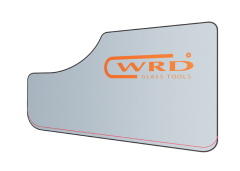 Notched end helps guide cutting line under the glass panel. 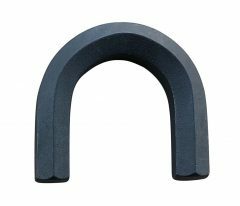 Eye end helps guide cutting line under the sealing lips and encapsulations. Two fiber line hand pullers, 2m GT 315 carded cutting line and the WRD-IS Install Stick. 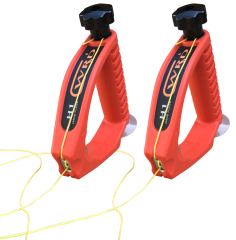 Pair of two fiber line hand pullers. 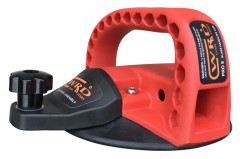 Provides secure cutting line attachment method. 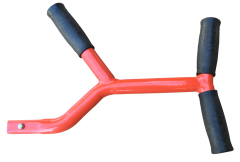 Great tool for removing small glass panels, spoilers, flares, antennas, badges and emblems.